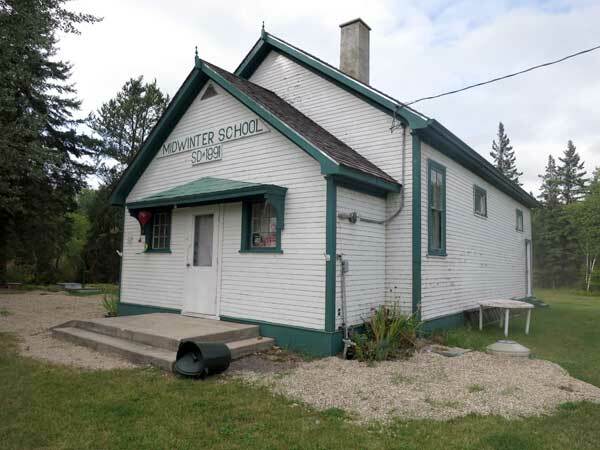 The Midwinter School District was organized formally in June 1917 and a school building was erected on property donated by Charles Midwinter, on the southeast quarter of 4-8-14 east of the Principal Meridian, in what would later become the Rural Municipality of Reynolds. The school closed in June 1968 and the building was purchased by the communities of Glenn, McMunn, and East Braintree. 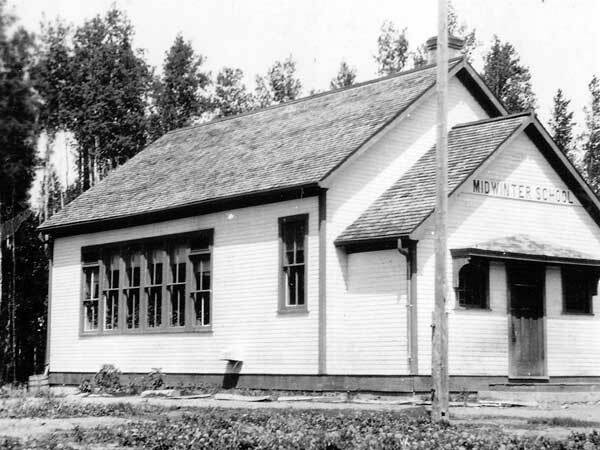 The building, now a community museum, became a municipally-designated historic site in 1990. The museum is open each July and August, on Saturdays between 2 and 4 PM, and Sundays between 1 and 5 PM. Appointments at other times, year-round, may be arranged by calling 204-426-5510 or 204-426-5282. Donations are gratefully accepted. 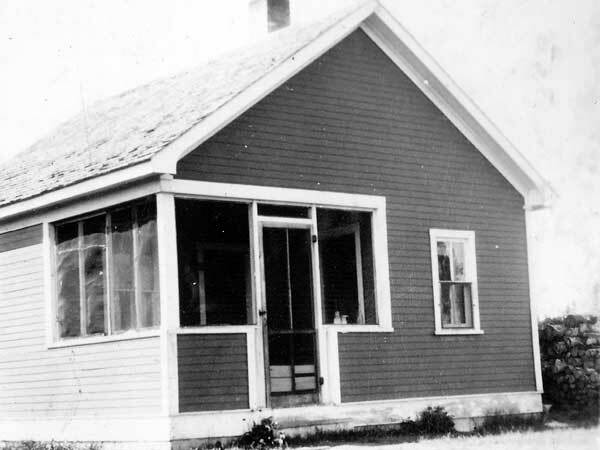 The teachers of Midwinter School were Mrs. Gertrude Robinson (1917-1919), E. Jenkins (1920), Albert Ball (1921), H. Carter (1922-1923), Mrs. A. M. Sanford (1924), Mrs. Burge (1925-1927, mother of Lila Burge), Mrs. Opal Cheater (1928-1929), Mr. D. J. Reese (1930-1932), Bill Tomilla (1933-1935), Mrs. Gertrude Macrae (1936), Geoffrey Greatorex (1937-1938), Miss Anne Harris (1939), Mrs. Andrews (1940), Charles Koester (1940-1941), Miss Laura Glazer (1941), Alvin Campbell (1941-1943), Gerald Marsh (1944), Miss Clara Wass (1944-1945), Theodore Koke (1945), Miss Mildred Loewen (1946), Miss Kathryn Kosterewa (1947-1951), Mrs. Myrtle Monday (1951), Leroy McDougal (1952), Theodore Wolfe (1953-1956), Barney Dram (1957), Mrs. Inez Roberts (1958-1961), Peter Thiessen (1961-1963), Joseph Lavergne (1964-1965), Miss Shirley Bencharski (1965), and Steve Cesmystruk (1966-1968). GR8461, A0233, C131-3, page 51. McMunn, East Braintree, Glenn: Pioneer History, 1913-1989, pages 148-158. Midwinter School, SW 4-8-14 EPM, East Braintree, Manitoba Historic Resources Branch.